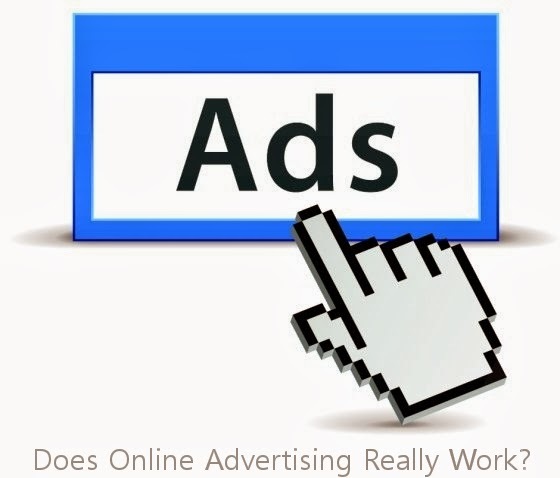 Home » advertising » advertising agency » advertising tips » Google » google adwords » Marketing » marketing agency » marketing strategies » marketing tips » search engine advertising » search engine marketing » SEO » yahoo » Does Online Advertising Really Work? I agree. You cannot run an effective advertising campaign without someone with some experience, knowledge and skills in online advertising (specifically Google AdWords according to your example). Unless you have some understanding of how online advertising works and how to set the whole thing up, you "will" be throwing money away; something not many entrepreneurs and small business owners can do.